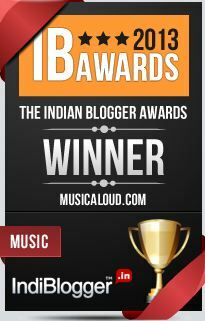 Songs and complete musician credits at the end (song link via @chiranjeev100). Sultan doesn’t have a great tune but it does work adequately as a hero intro track for its sheer energy – Warren Mendonsa (electric guitar) and Gino Banks’ (drums) shenanigans being the primary contributors to that aspect. On vocals too Sukhwinder Singh and Shadab Faridi deliver in seemingly effortless fashion. The song also gets adapted into a rousing thematic piece titled Rise of Sultan. Quite fit for purpose this too, Shekhar Ravjiani leads the singing here with an elaborate chorus. Energy levels continue to be high in the dance track Baby Ko Bass Pasand Hai (appreciate Baby for her bass-inclination! 😀 ) – a track that starts folky before electronic elements get introduced around the title hook. Engaging composition, rendered well by Vishal Dadlani, Shalmali Kholgade, Isheeta Chakrvarty with a staple rap section from Badshah. Mika Singh’s 440 Volt starts off promisingly with a fine guitar prelude, but then composers Vishal Shekhar unfortunately decide to go 90s with the sound and from there on it is just one of the many such Mika songs from the past. Papon is the star of Bulleya, his nuanced rendition of the melody (shades of raag yaman, I am guessing) lends the song a large part of its allure. Composers back the singer up with a competent chorus and an entertaining filmy qawwali arrangement that features some real nice touches (wish that closing 25 second bit with the techno bass was longer, really liked it). Sachi Muchi, as its title might indicate, is very fun and light-hearted, both in Irshad Kamil’s conversational lyrics (which Mohit Chauhan and Harshdeep Kaur sing really well) and the country-flavoured arrangement that they are packaged in. Vishal-Shekhar have made it a habit of delivering one lovely melodic piece in each of their recent soundtracks (excluding Fan which was just one track anyway); in Sultan it is the folksy Jag Ghoomeya. Rahat Fateh Ali Khan delivers the male version that is set back a little by familiar elements in the arrangement and the man’s style of singing itself. It is the simple, unplugged-style female version sung by Neha Bhasin that truly brings out the beauty of the melody. The singing is excellent, and the banjo (I think) stand out in the background. The Nooran Sisters gets to lead another of the soundtrack’s most engaging tracks, Tuk Tuk. The ladies are on top of their game as usual (and Vishal Dadlani pitches in with some rap), and the composers deftly bring together folk and techno elements in the backdrop. 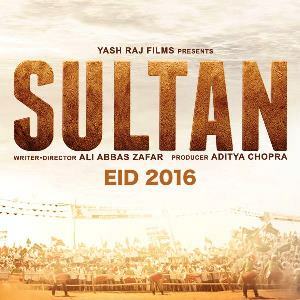 Sultan is the best that Vishal Shekhar have sounded in a very long time! RECORDED AT: YRF STUDIOS BY VIJAY DAYAL, SHANTANU HUDLIKAR, DIPESH SHARMA BATALVI & CHINMAY MESTRY. ALBUM MIXED BY: VIJAY DAYAL AT YRF STUDIOS. JAG GHOOMEYA (FEMALE) RECORDED AT PLUGINN STUDIOS BY CHESTER MISQUITTA, CARL NAZARETH. JAG GHOOMEYA (FEMALE) VOCALS RECORDED AT V&S STUDIOS BY AADI ARORA. 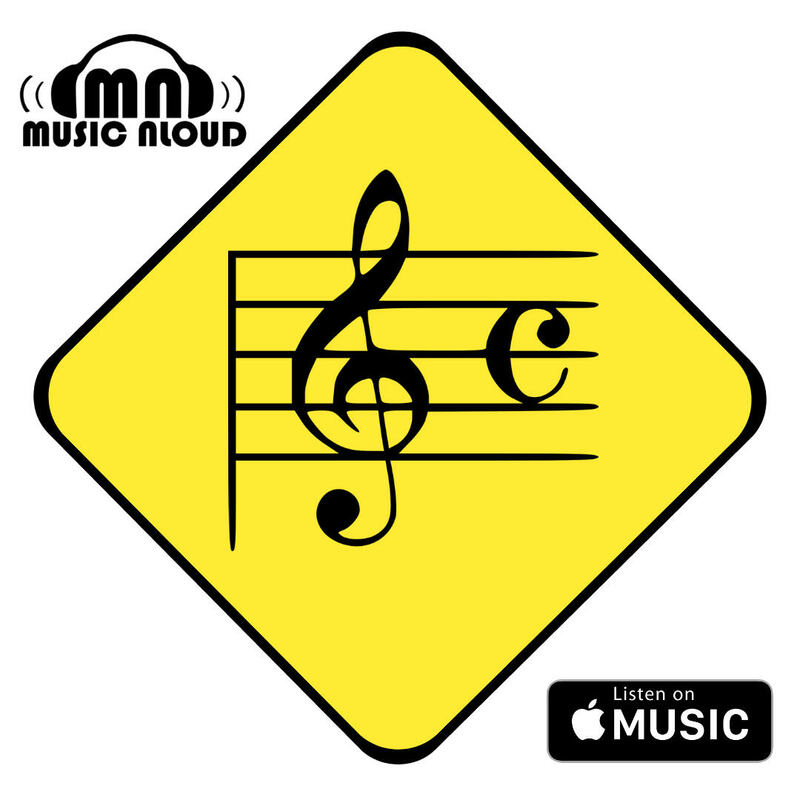 MUSIC PROGRAMMERS & ARRANGERS: ABHIJEET NALANI, DJ KIRAN, JOHN STEWART, SAMEER UDDIN.